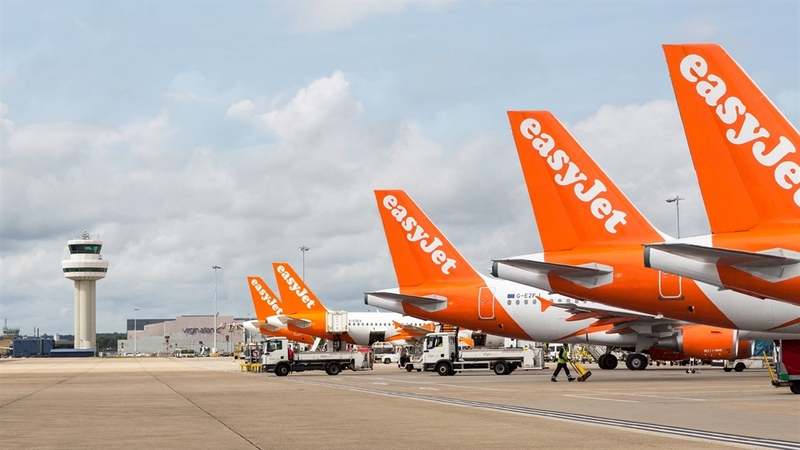 easyJet, Europe’s leading airline has announced there are still thousands of great fares to be had for those looking for a last minute Easter break. Seeking early summer sun? This Easter there are great value fares for under £40 available to Beach destinations including Faro, Malaga, Majorca and for those with late season snow on the agenda to Ski destinations including Geneva, Grenoble, Innsbruck and Salzburg. Finally, if short city break escapes appeal, easyJet is offering fares to Milan, Toulouse, Bordeaux and Berlin for £39.99 one way. All fares are based on two people travelling one way from all UK departure airports from 03rd to 30th April. "As Easter approaches and with Summer just around the corner we have some great last-minute Easter fares available for our customers travelling to and from the UK. "Whether customers are flying to visit friends and family or simply looking for a sunny getaway this year, we are doing everything possible to make it as easy and affordable as possible. * 316,348 seats for travel between 1.6.19 and 22.9.19 on selected routes. Limited availability.